A lightweight, slip-on design makes the Select Summer 2.0 an easy option for casual summer cruises around town. 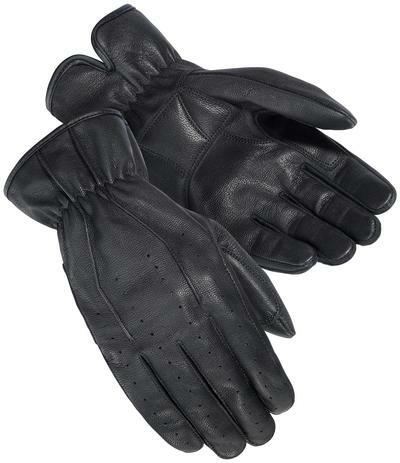 Leather perforations and breathable Lycra forchettes make for a breathable warm weather glove. Touchscreen compatible to aid in use with smartphones and GPS units.